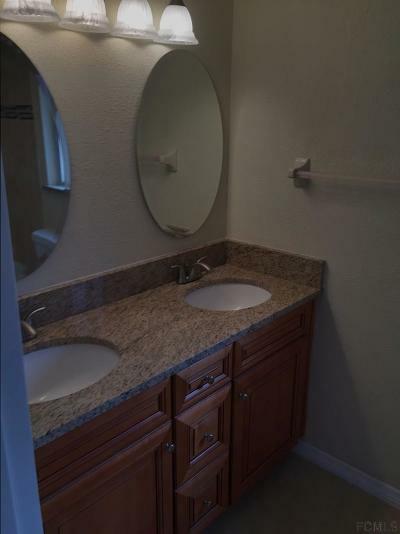 Totally remodeled!! 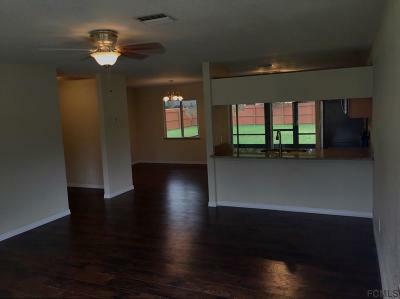 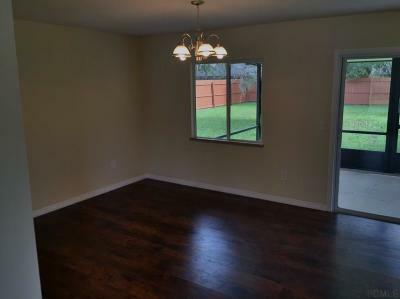 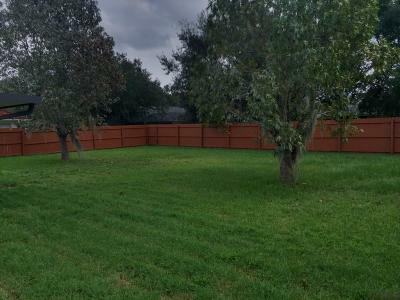 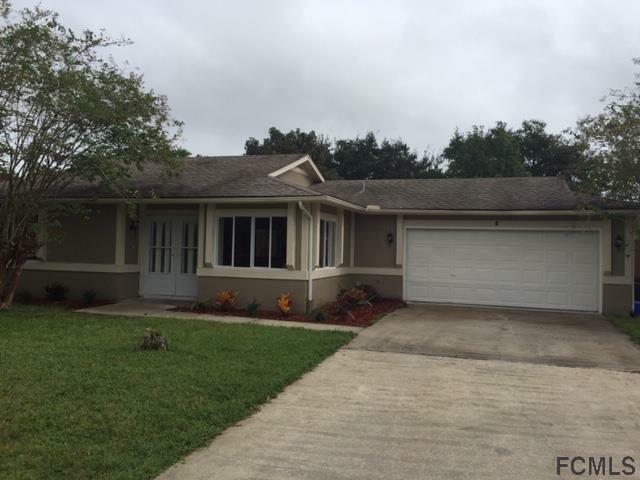 large two bedroom two bath with screened in patio and a huge fully fenced back yard. 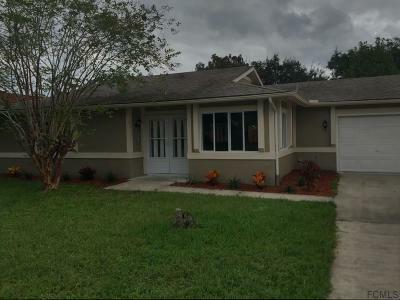 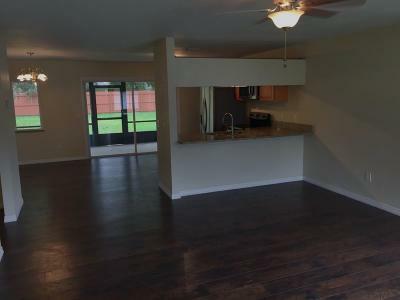 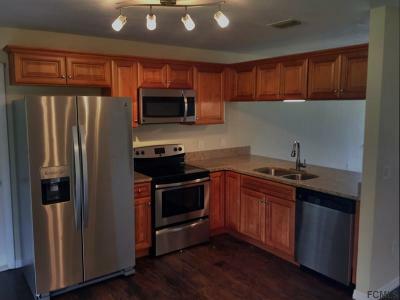 New granite countertops, new solid wood soft close cabinets, garage door, flooring, bathrooms, siding, paint inside and outside, knock down ceilings, light fixtures, ceiling fans, and a brand new stainless steel appliance package. 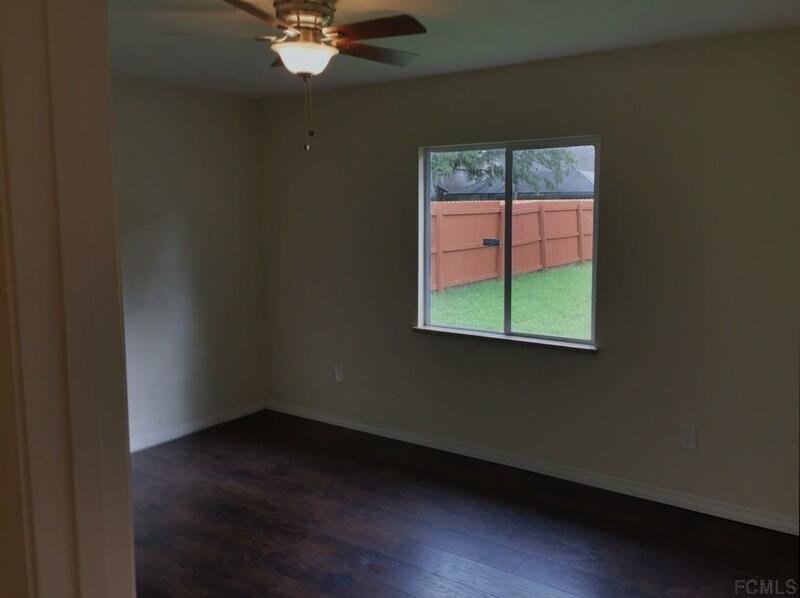 This house is almost brand new. 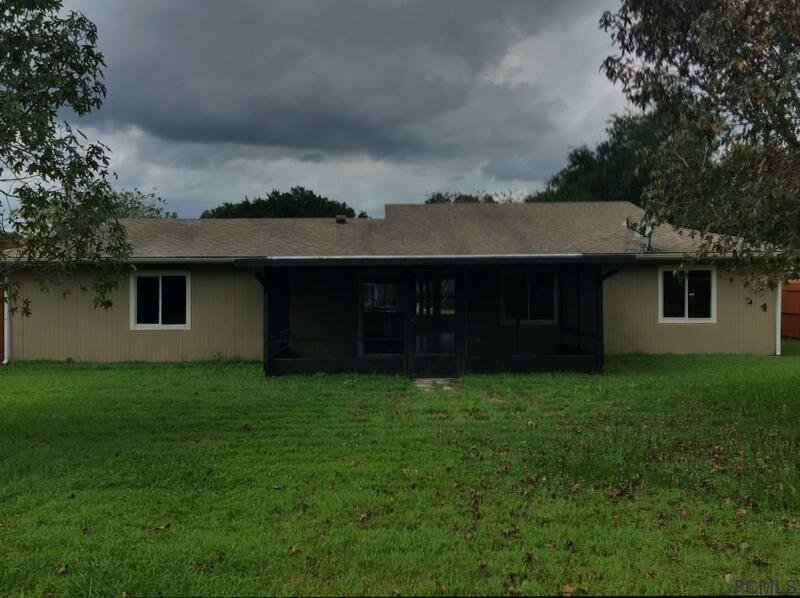 Make an offer today, won't last long, there are no houses in this condition and this price range.